Who are the men of mead? Well we're glad you asked! We are two brothers and an Englishman, bonded - if not by blood - by a common love of all things mead . We love drinking mead, making mead, talking about mead; each bringing our own unique perspective to this most amazing and historic of all intoxicating beverages. New to the whole mead making scene? Or maybe your an old hand in the mead making business. 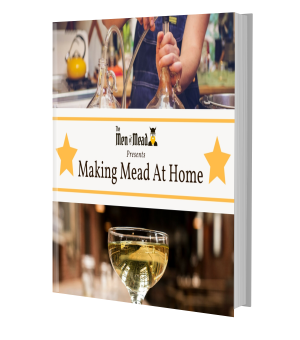 Either way you can't go wrong with our completely FREE handy-dandy guide to Making Mead at Home. WARNING: The contents may cause the reader to drink more mead than they otherwise would have. Mead is officially the world’s oldest of intoxicating beverages, with a history as long and gnarly as a viking’s beard. Since it’s first discovery thousands of years ago, mead has woven it’s way into the fabric of our lives in ways that few even realize (ever wonder where the term “honeymoon” comes from?). Over the centuries, traditional mead has become more refined and varied, from humble beginnings as a simple combination of honey, water, and yeast, an endless number of types of mead have involved, including traditional meads, sack meads, cysers, pyments, melomels, metheglins, braggots, and more! Insidiously, over many years this amazing honey drink has been overshadowed by more recent upstarts — “imposter” alcoholic beverages made from grapes or barley. Somehow beer and wine have managed to overshadow their eldest sibling despite the fact that there are literally hundreds of varieties of mead to be sampled and enjoyed. But all is not lost! There are still some who have resisted and stood fast against the growing wasteland of micro breweries and wineries, and have continued the long, rich history of mead-making. Moreover, these dedicated individuals are making sure that this once-forgotten drink can now be enjoyed by the masses once again. There are more and more meadaries popping up every year, and you can now find great meads in your local grocery stores and restaurants. And with hundreds of different kinds of mead available from dozens of well-respected meaderies, we’ve got our work cut out for us in locating and trying them all. After thousands of years of evolution, mead is still essentially honey, water and yeast. This simplicity makes mead perfectly suited for home brewing. Check out this great tutorial on the basic equipment, ingredients and tips to make your first batch of mead in the comfort of your own man-cave! Paul Fuller is a native Brit that has up sticks and moved to America. After many years of trying to have the locals use correct English he has given up and now focuses his efforts on converting people to drive on the left; one person at a time. He is part engineer, part dad of twins and all sarcasm. Mead has become a passion of his, making, drinking, sharing and drinking (that’s right 50% more drinking than anything else). Forged from the icy depths of the sea, Ulf The Viking King of Northumbria was begat hundreds of years ago when a werewolf seduced a sea-enchantress on the shores of the Ynev sea. As king, he led many glorious victories on the shores of Britannia. In 1977, his frozen remains were discovered by international scientists in a solid block of ice on the Scandinavian mountain peak on Galdhøpiggen. After careful extraction, his body was reanimated using space-age fermenting-technology. Although it's taken many years and gentle guidance by his overseers, his strong desire for plundering have shifted toward his other great passion: drinking strong mead. 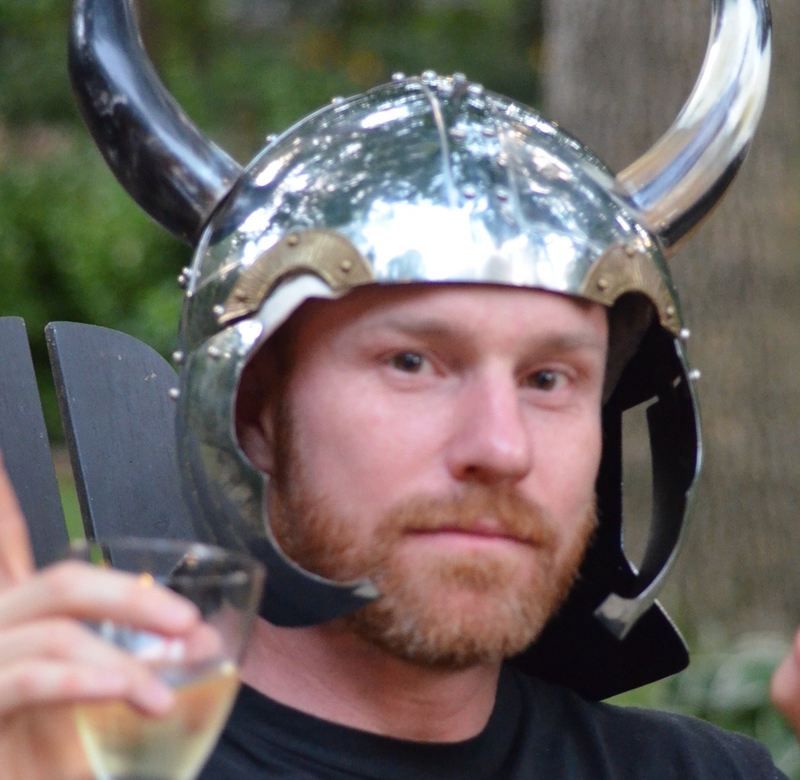 Today Ulf lives his life under an assumed name near the American city of Raleigh. When he is not drinking an inordinate amount of still mead, he enjoys spending time with his sea maiden wife and two were-children. 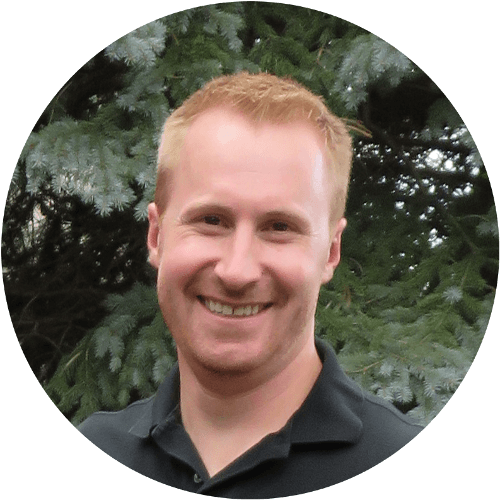 Drawing from over 10 years of mead-making experience and a host of engineering degrees and certificates, Mike is the experienced mead technician of the group. His meads are exceptionally tasty thanks to his well-honed and consistent processes. He's combined mead with every fruit and spice known to man, and is known for meads with ABVs ranging from"Queen's Brunch" weak to "Slap-Yo-Mama" strong. His attention to detail is only outdone by his world-famous Cherry Mead Melomel -- which uses an ancient recipe SO secret, that only a handful of mead makers even know of it's existence ... and we suppose you do too, now that we think about it. 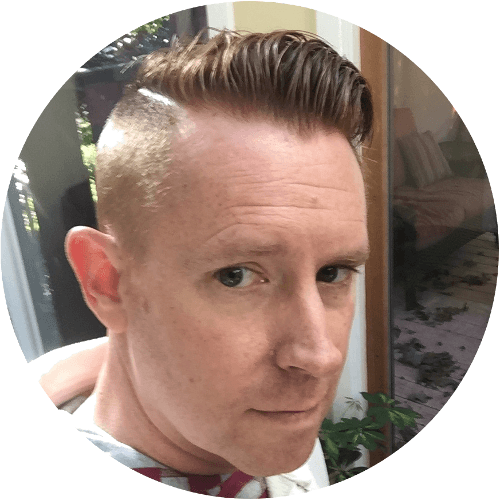 Mike lives in Chicago, Illinois with his wife and two children.